Disturbed that her mother could welcome back her unfaithful father, Abigail Kirk undergoes a mysterious voyage to nineteenth-century Australia, where her experiences help her to understand the power of love and to accept her father. Born in New Zealand, Ruth Park came to Australia in 1942 to continue her career as a journalist. She married the writer D'Arcy Niland and travelled with him through the north-west of New South Wales before settling in Sydney where she became a full-time writer. 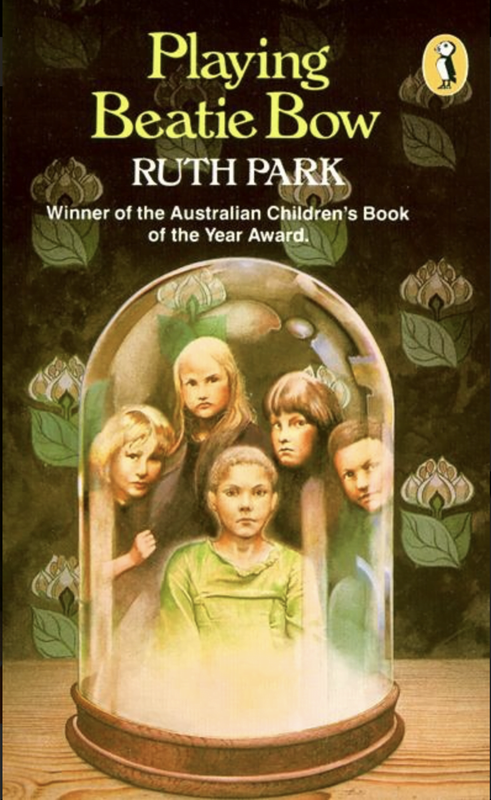 She has written over fifty books, and her many awards include the prestigious Miles Franklin Award for Swords and Crowns and Rings; the Australian Children's Book of the Year Award and the Boston Globe-Horn Book Award (USA) for Playing Beatie Bow and The Age Book of the Year Award for A Fence Around the Cuckoo. She was made a Member of the Order of Australia in 1987 and in 1994 was awarded an Honorary Doctor of Letters from the University of New South Wales. 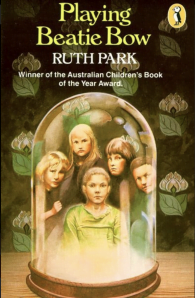 Ruth Park passed away in December 2010.